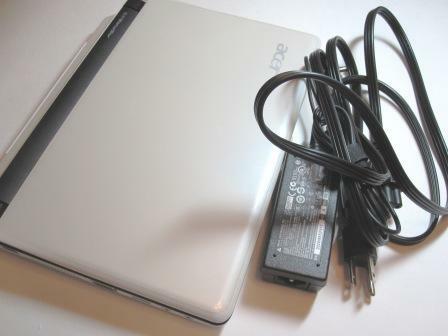 the husband and i recently bought a new acer netbook, with the intention of using it mainly for travel and other occasions where bringing our much bulkier laptops would be cumbersome. naturally, it needed a case, so i made one. it didn't come out exactly perfect (i'll address the errors later), but i am overall happy with the concept. 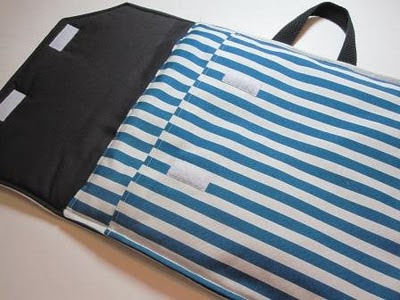 the bag is padded, and has two pockets. 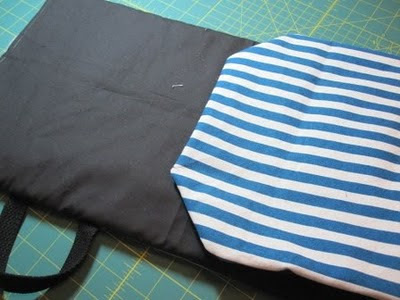 the main pocket is for the netbook and the front smaller (and unpadded) pocket is for the adapter/plug. it opens and shuts with a velcro flap, and also has a handle on the side. 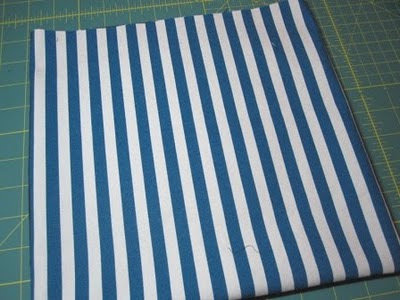 keeping the users in mind (we're sharing) i chose a blue and white striped heavy cotton fabric. the nice thing about this project is i already had all the materials in my craft stash. a clearer picture of all the pieces. i cut right triangles off both ends of the flap (2.5") to add some visual appeal. 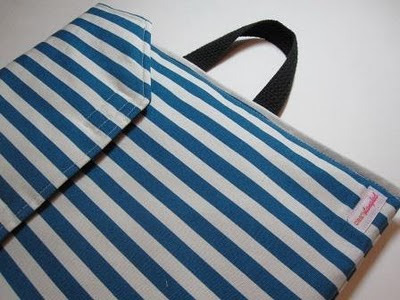 once you have all your pieces, pin your three main compartment pieces and handle together, with the cotton batting on the bottom, lining in the middle (if yours is patterned or one sided, make sure the side you want is facing up), the strap where you want it (the ends facing out over the seam, and the U part inward), and then the outer layer facing DOWN on the lining fabric. pin around the sides except for the bottom. here's a graphic image to illustrate the step clearer. notice the top layer is a lighter blue to indicate that the patterned side is facing down. 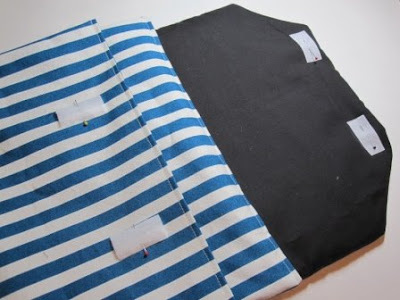 sew around the pinned sides. 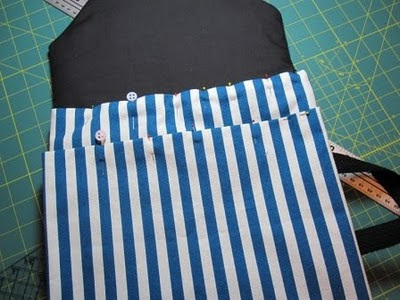 repeat with the adapter pocket pieces by pinning the front and back pieces together, with the pattern side facing each other. 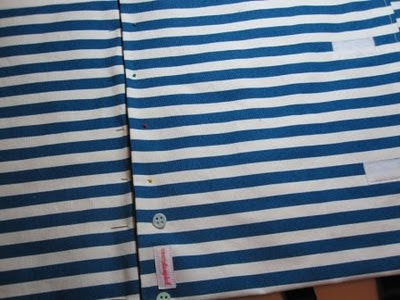 sew around the 3 edges, leaving the top part of the pocket open. flip inside out and finger press or iron. 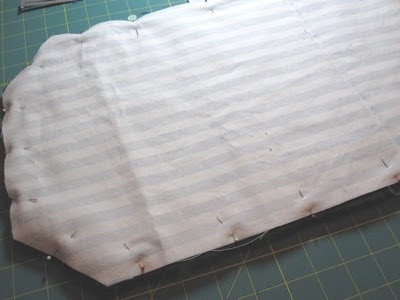 tuck the seams of the opened ends inward with your remaining seam allowance. press, pin, and sew (i know it looks like the pocket piece is already attached to the main part, but i only placed it there to give an idea where this is going). decide where you want the velcro pieces to go. pin + sew. mark the place (i use a fabric pen) where the main compartment will be folded (so in my case, 12" from the flat side- if measuring from the flap side, it would be 18" - remember the whole piece when sewn together should be 30" long). pin the bottom part of the adapter pocket along this line, and sew the 2 pieces together. 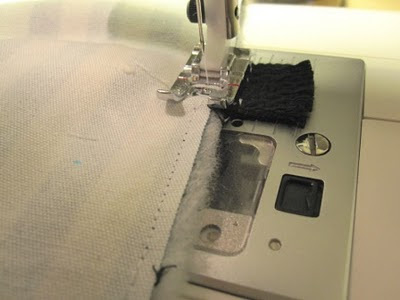 try to sew close to the edge. fold the main compartment over. line up the unattached sides of the adapter pocket with the front and back sides of the main compartment. pin carefully- it's pretty thick at this point. sew down the right and left edges... and you are finished! 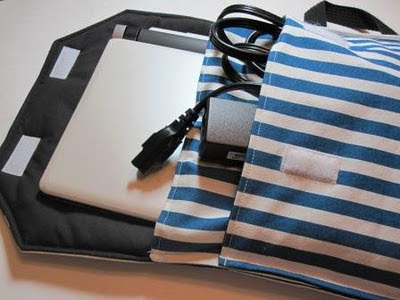 tuck your netbook and accessories in, and you're ready to traipse around the world. 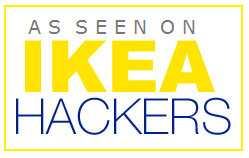 a few notes: 1. make sure you measure your netbook/laptop carefully. for some reason, my case ended up too big. i must have been tired when i was working on the measurements (and maybe paranoid it'd end up too small). 2. you might have noticed that my handle ended up on the wrong side. i'm not really sure how that happened either- i'll blame it on sleepiness, since i was working on this late in the evening after work. oops! so glad to hear it! i'd love to see what you made. Thank you for sharing this pattern! 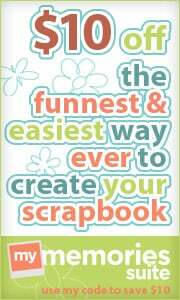 I just made one for my granddaughter who received a netbook for Christmas. 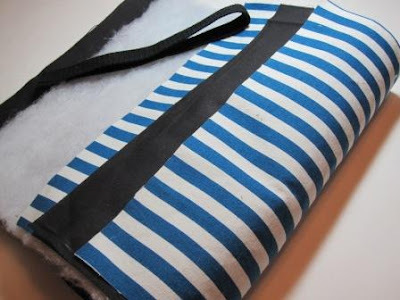 I made one change - I used a magnetic clasp instead of velcro to close the bag. Hi! Just did a variation (much simpler) of this today. Your tutorial was a great help! 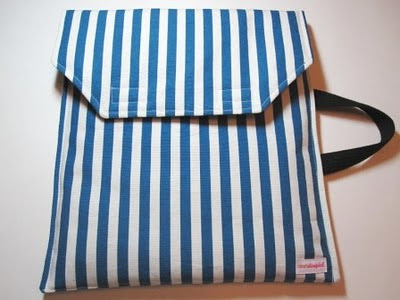 Netbook Sleeves are inexpensive and available a wide range of designs and colours to suit all tastes. This is absolutely cuttteeeee. Do you have one available on etsy? I want one for my acer e1-532p-4471 but the only ones I could find are from best buy and they're too expensive and plain. 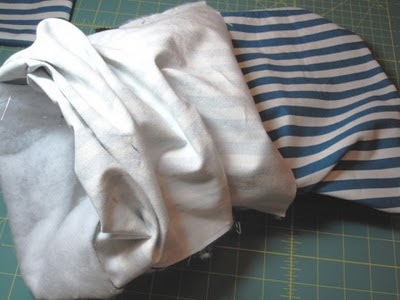 add your clearlytangled fabric projects to the new flikr group. clearlytangled. ©2009-present all rights reserved.